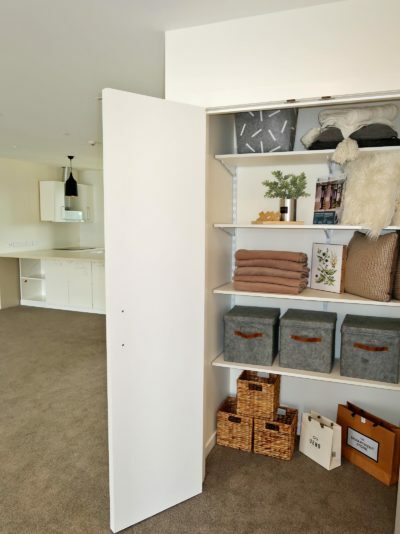 500mm and 800mm Wide x 234mm high, soft-closing runners for premium use. 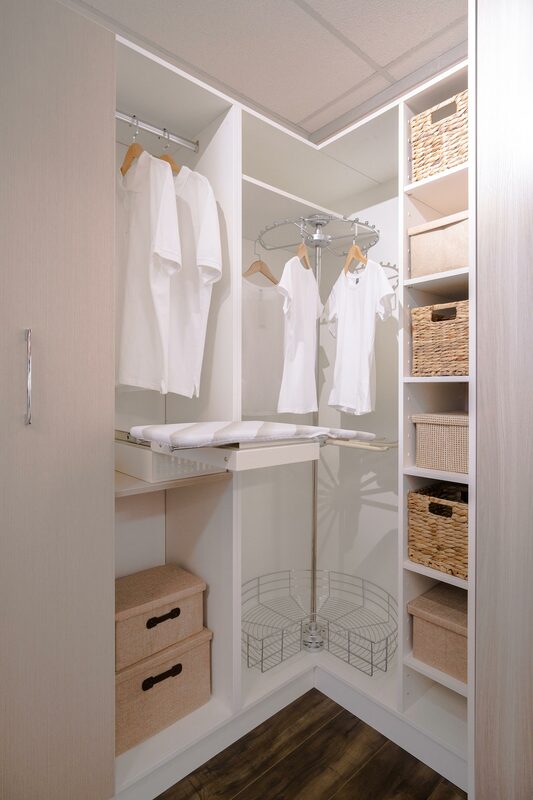 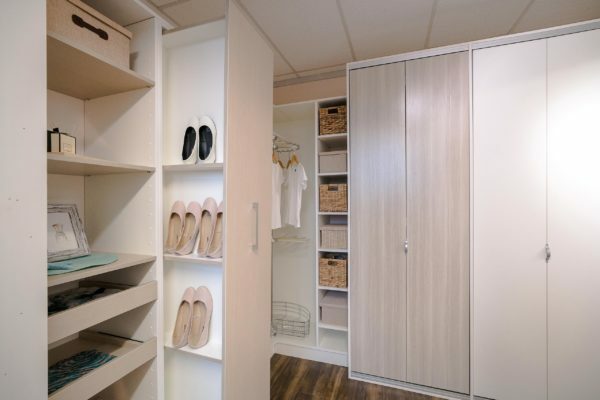 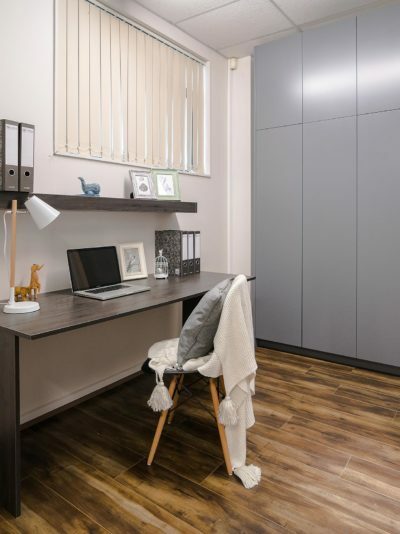 At Slide Shop we provide onsite design consultation to design a functional and innovative wardrobe organiser that would meet consumers demand for value, style and quality. 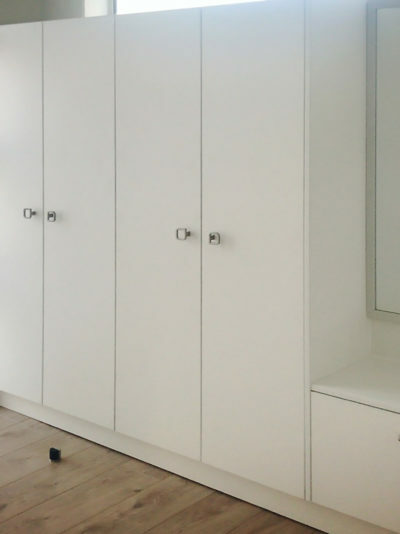 The modular design allows for unlimited length.